“My idea of a good picture is one that’s in focus and of a famous person”. 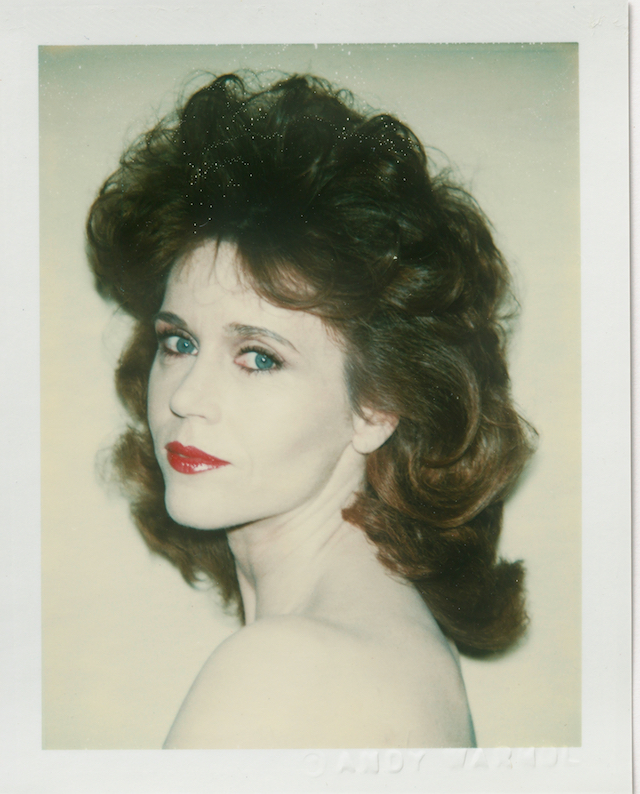 So said Andy Warhol, an artist who needs no introduction and whose portrait Polaroids – some of which have never been shown – are now being exhibited at the newly opened BASTIAN gallery. The impromptu images showcase Warhol’s New York, a high-society who’s who of cultural icons spanning the 1960s, 1970s and early 1980s. 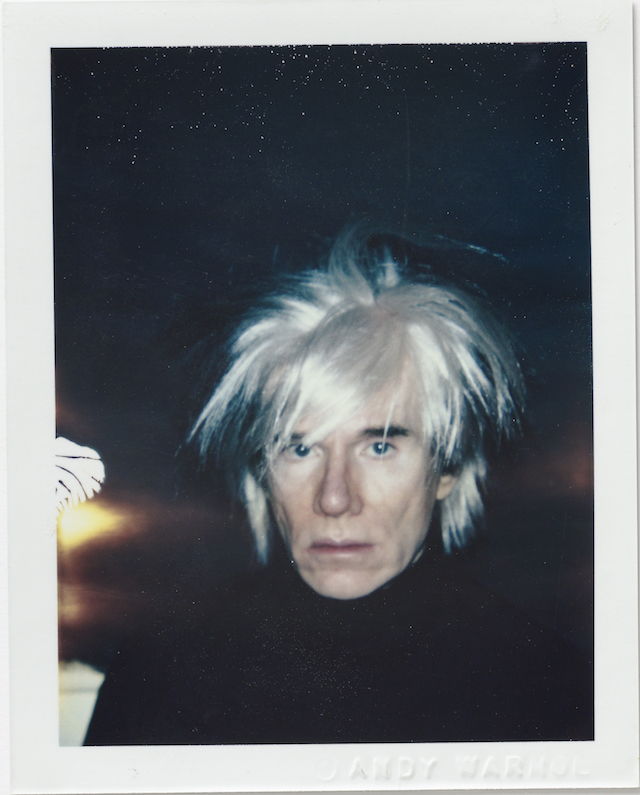 Figures such as Jane Fonda, David Hockney and Jean-Michel Basquiat are captured intimately, affectionately and spontaneously – Warhol was never without his Polaroid camera and would obsessively record those around him, celebrity or otherwise, for his “visual diary”. Edwin H Land’s Polaroid Corporation, established in 1937, changed photography forever with its radical, instant, self-developing film – and was used by artists as diverse as Robert Mapplethorpe and Anselm Adams. 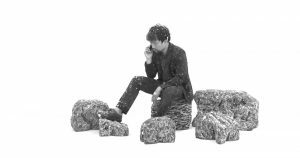 Aware of its considerable consumer and artistic influence, it began to run an Artist Support Program, offering photographers such as Warhol free film and studio time in return for works donated. 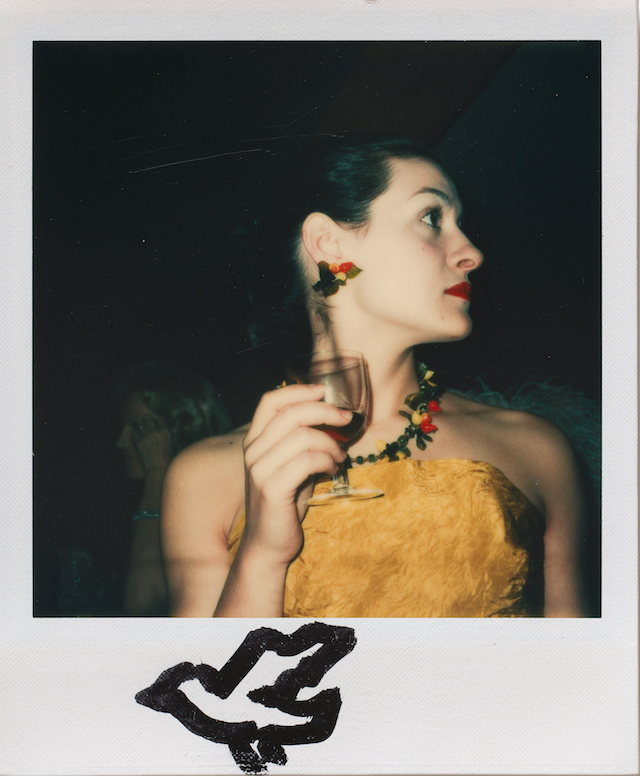 Some Polaroids, in fact, acted as key drafts and sketches for many of his silkscreen paintings. 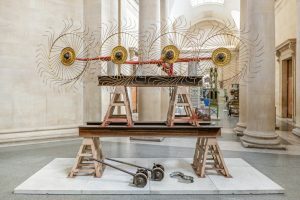 It was a medium he clearly connected with deeply, its instant production complementing both his interest in consumerism and popular culture. 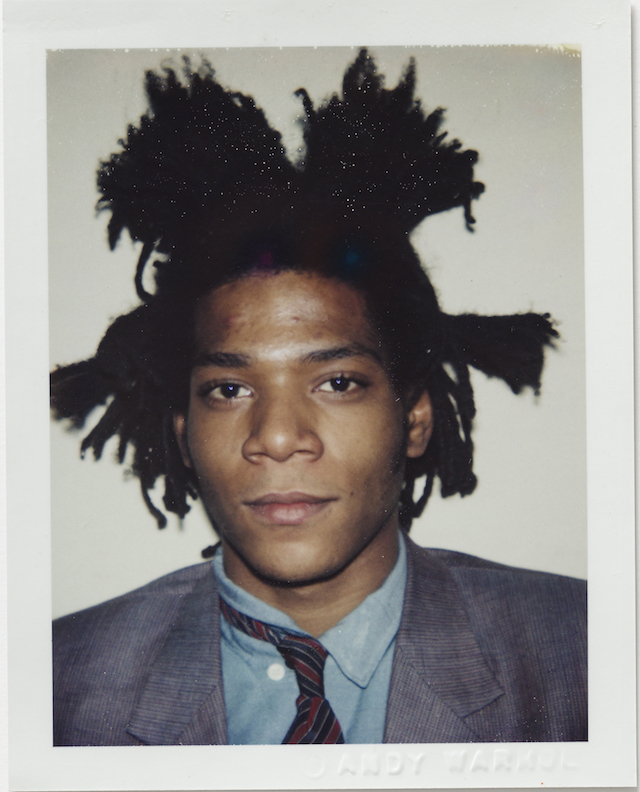 Port talked to gallery director Aeneas Bastian about the collection – discussing their prescience, the myth of the American dream and the time he had his Polaroid taken by the man himself. 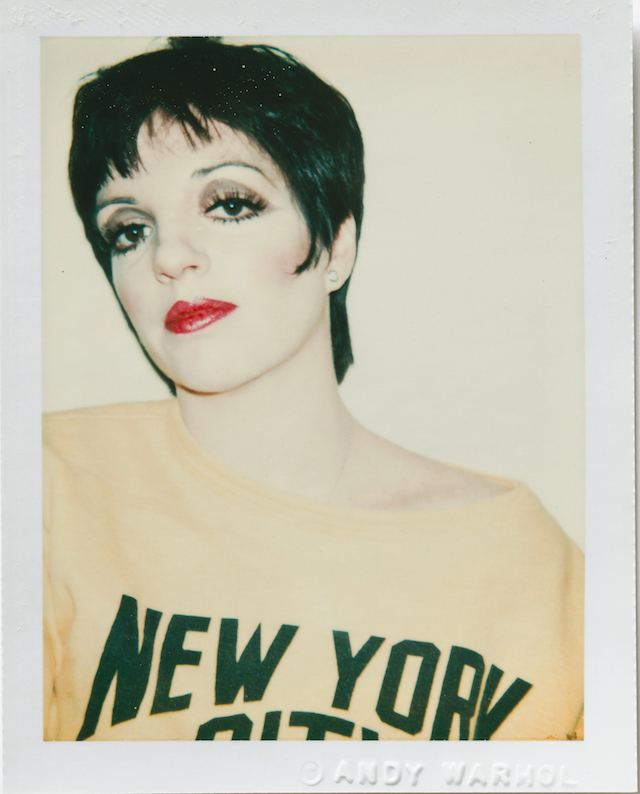 Why was Warhol so enamoured with celebrity? Andy Warhol was interested in exploring American culture and the myth of the American dream. The celebrities he encountered seem to embody the essence of these. 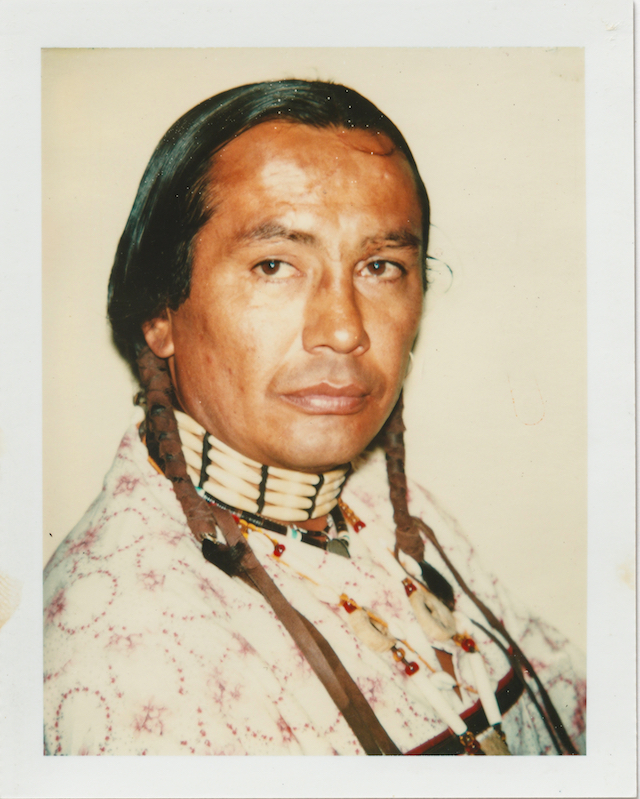 By portraying celebrities both in silkscreen prints and Polaroid pictures the artist created iconic images but always kept the distance of the neutral observer. Indeed, he was enamoured with celebrity, however he aimed at bringing the sitter’s personality to life, rather than simply creating a flattering portrait. 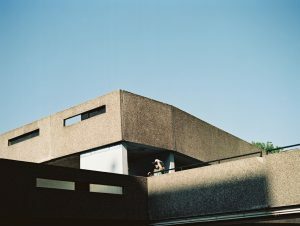 What makes these images so striking? The Polaroid pictures appear very contemporary. They are striking in a way that they look almost effortless while they are very carefully composed. Warhol used the Polaroid camera in a particular way that seems unique. Many artists of the following generations were deeply influenced by the aesthetic of his photographs. 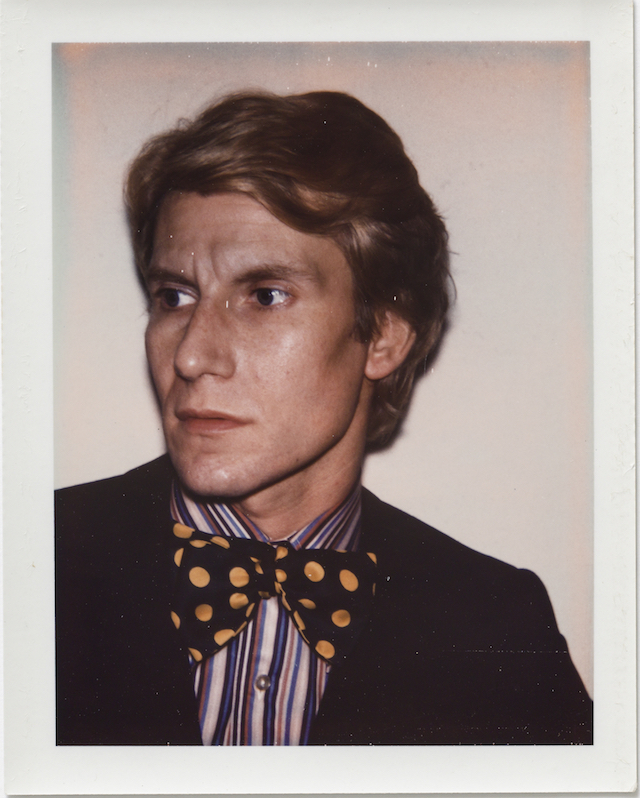 Did his polaroids in any way anticipate our current instant-mobile-photo obsession? Yes, his Polaroid pictures did anticipate Instagram’s popularity. 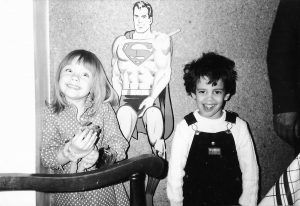 The Polaroids provided instant visibility in a way that Instagram posts can do today. Warhol might have been interested in the restraints of the uniform picture format which is characteristic to Instagram. What is the balance between art and life in these recorded moments? Some sitters seem to be directed by Warhol as they have their picture taken, while others interact with him. 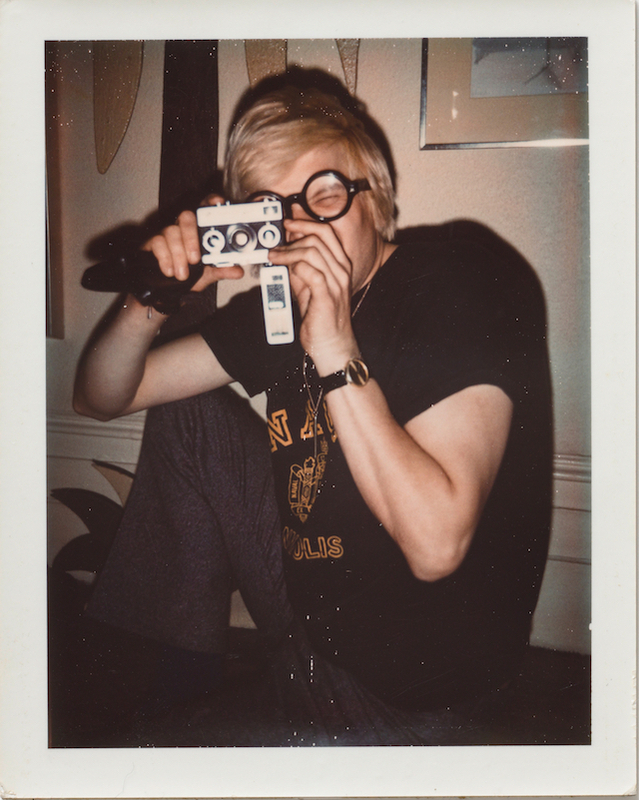 For instance, David Hockney uses his own camera to take a picture of Warhol at the exact moment when he was photographed by Warhol. Can you tell me about the time Warhol took your photo? I was at the Factory in 1982 and encountered Warhol when I was 6 and 7 years old accompanied by my parents. I remember an actor representing Uncle Sam and someone else representing Mickey Mouse. As a boy of my age I believed these were the real personalities known from cartoons, films and books. I found that just as impressive as meeting the artist.